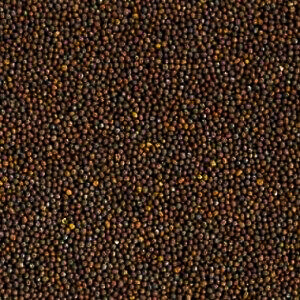 Brown Mustard SeedsBrown Mustard Seeds Mustard seeds are from the mustard plant, brown mustard has a pungent taste and is the type used to make Dijon mustard. How to Use:The whole seeds lack aroma but as you crush and cook with them their punchy, nutty flavour is quickly released. Brown and black mustard seeds are favoured in Indian cooking and go particularly well with fish. 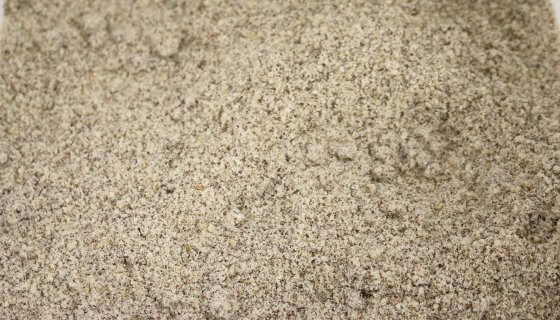 In India, whole brown seeds are fried in oil until a popping sound is heard. 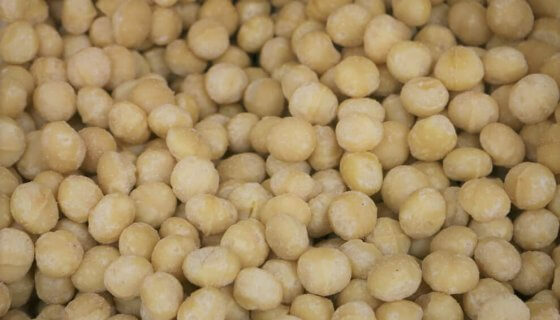 This gives the seeds a nutty flavour, important in many vegetarian dishes.Ingredients: Brown Mustard Seeds.SKU: 80230. 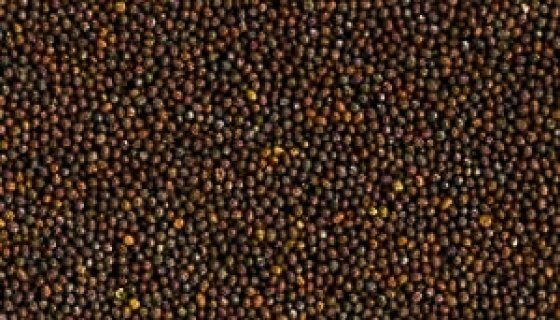 Mustard seeds are from the mustard plant, brown mustard has a pungent taste and is the type used to make Dijon mustard. The whole seeds lack aroma but as you crush and cook with them their punchy, nutty flavour is quickly released. Brown and black mustard seeds are favoured in Indian cooking and go particularly well with fish. In India, whole brown seeds are fried in oil until a popping sound is heard. This gives the seeds a nutty flavour, important in many vegetarian dishes. Are brown mustard seeds gluten free? 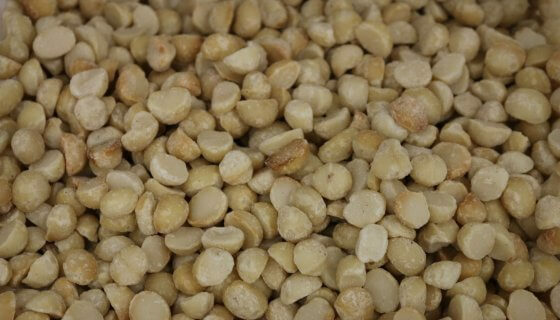 Yes, as brown mustard seeds are the seeds of a brassica rather than a grain, they are naturally gluten free. Can I substitute brown mustard seeds for yellow? Yes, you can substitute brown mustard seeds for yellow, but they have a much stronger, spicier flavour. Can I use brown mustard seeds instead of black? Yes, brown mustard seeds can be used instead of black. They have a very similar flavour which is stronger than yellow mustard seeds. Are yellow & brown mustard seeds the same? Yellow and brown mustard seeds are almost the same and can usually substitute for each other in recipes. They are both the seed of varieties of mustard greens, but brown seeds are generally spicier when cooked.